Spend your nights closer to nature on the Dharma mattress. 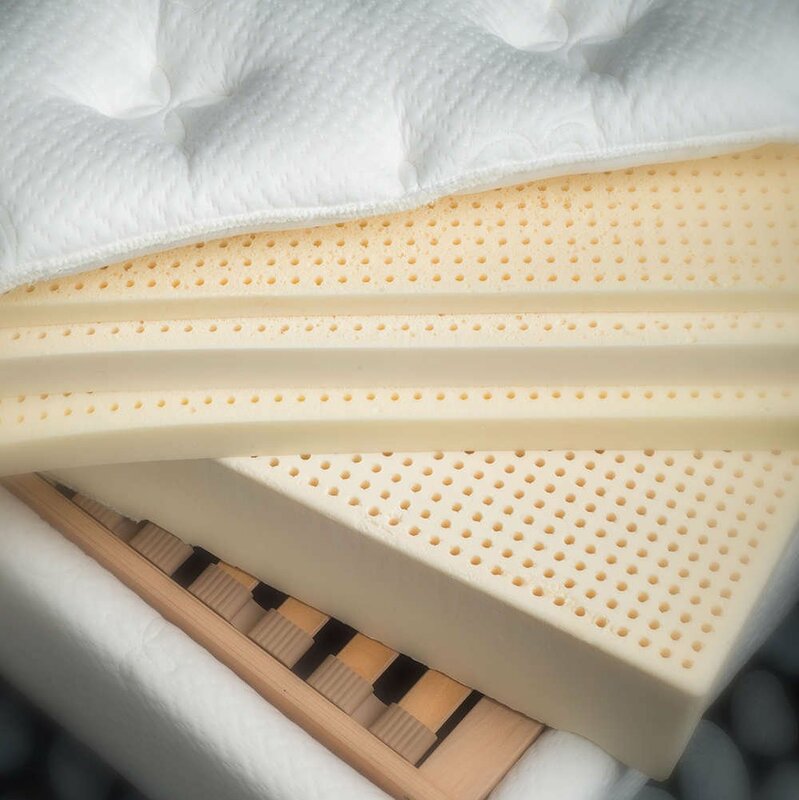 A firm, natural mattress hand-crafted of the finest natural materials and designed to ensure long-lasting comfort and pressure-relieving support, it incorporates generous amounts of organic cotton and wool along with 100% natural Talalay latex throughout. 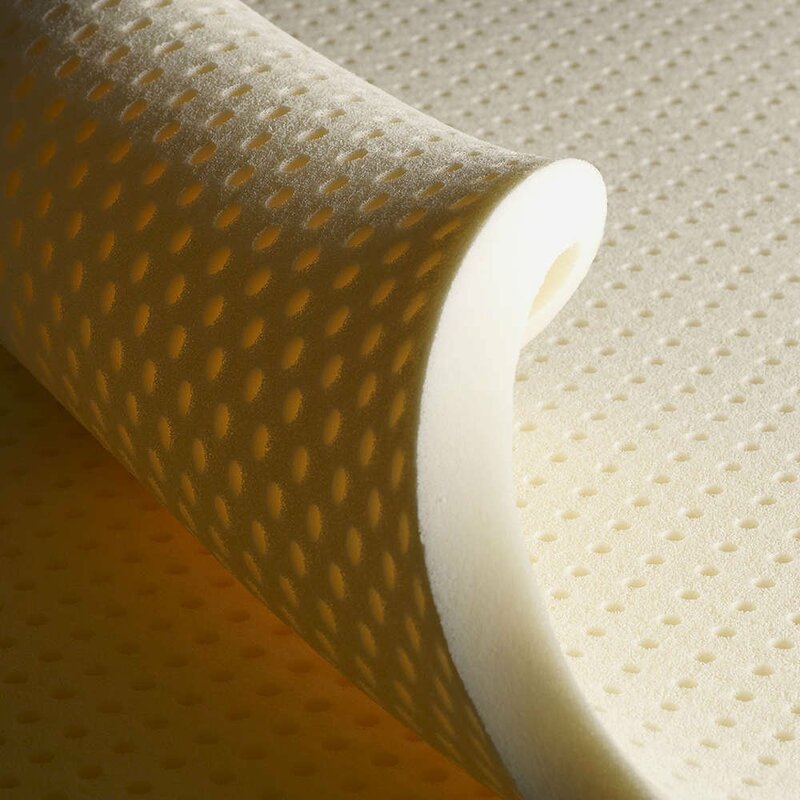 Dharma is polyurethane-free, eliminating the off-gassing that accompanies the un-natural materials found in so many other mattresses.Guaranteed for 10 years, Warrantied for 20 years. Constructed from bowed beech-wood, our slat foundation is engineered to follow the natural curves of your body and absorb downward pressure, eliminating unnecessary compression of materials. In addition, the slats around the hip area are adjustable, providing a customized level of comfort. Enjoy the comfort and convenience of an adjustable bed! Powered by a quiet AC motor system, our Adjustable Euro wall hugger foundation features programmable positions and a deluxe massage feature, all controlled from a wireless remote. I had been sleeping with a wedge for GERD and Asthma. Raising the head has helped me. I'm getting a good night’s sleep on my new PranaSleep mattress. It’s also helped my husbands back. We wanted to tell you how much we love our PranaSleep plush mattress and our PranaSleep pillows. The pillows are the most comfortable pillows we have ever slept on. Before we got the mattress, my wife experienced back pains and leg pains from sleeping on our old mattress. I, in turn, slept very lightly and I was restless throughout the night resulting in very little sleep. 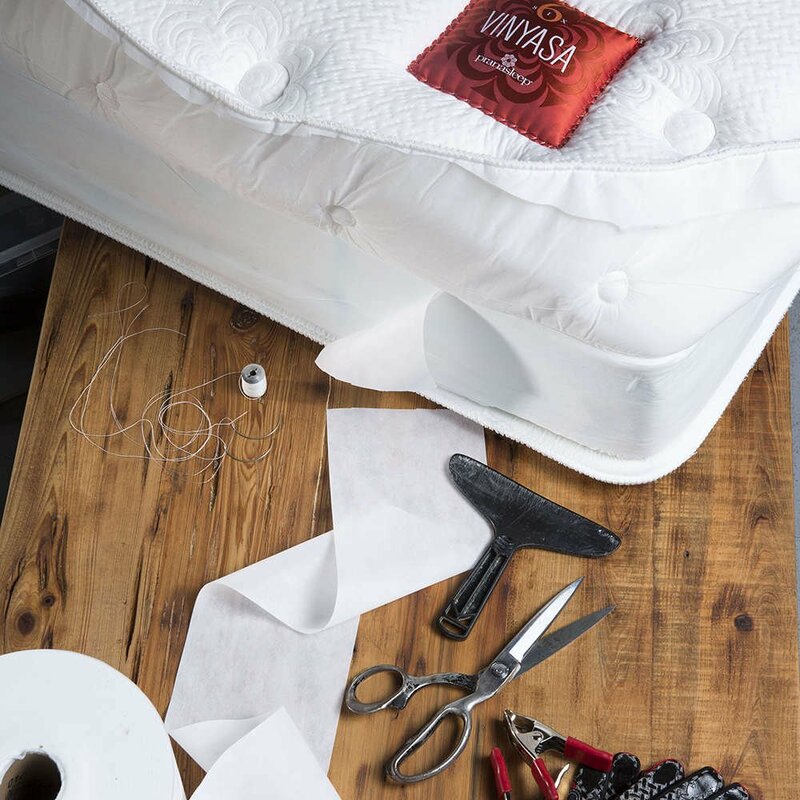 We had looked at mattresses over a period of time and we were not satisfied with anything until we tried the Prana. 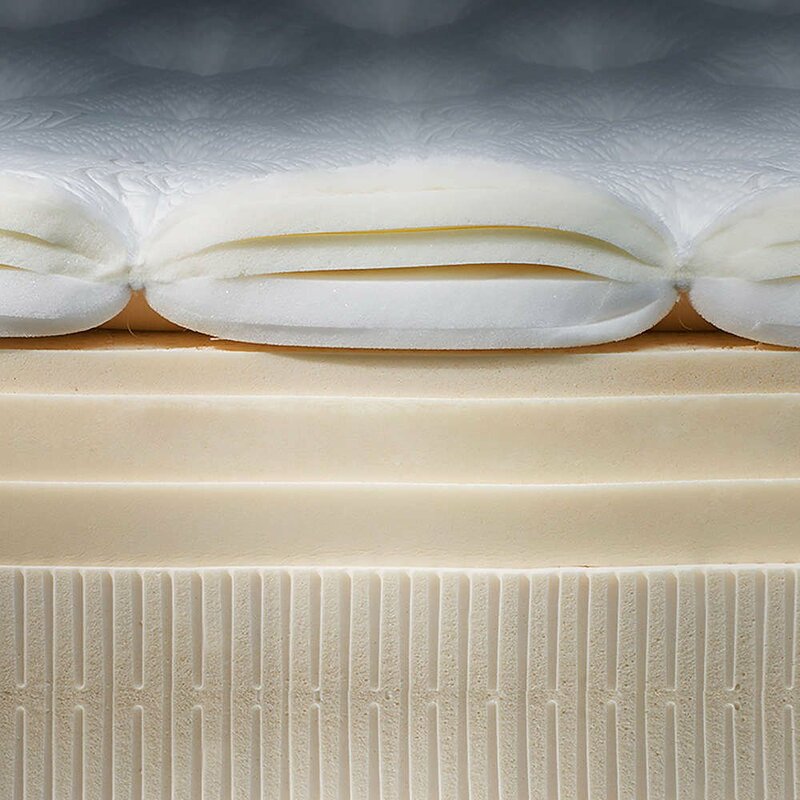 We feel that the PranaSleep mattress is the best bed on the market. The whole experience was very professional and we would highly recommend PranaSleep to all our friends.